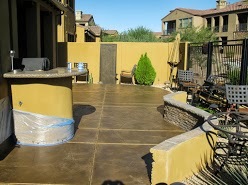 Need help with stamped concrete or decorative concrete pavers? 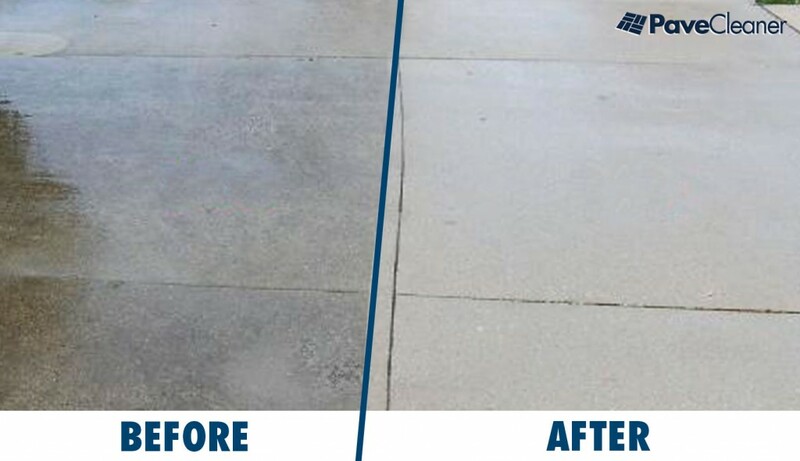 Concrete can be very difficult to clean and keep clean – but its ok, we can handle almost the most impossible stains and ugly spills. 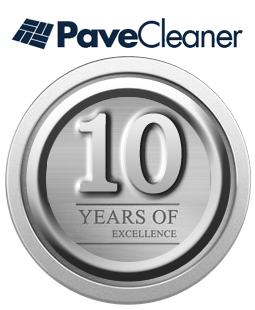 At Pave Cleaner, we can protect all types of Concrete, Exterior Tile, Slate, Stamped Concrete, Concrete Overlays and More! 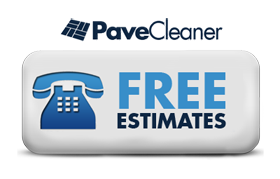 Exposed Aggregate looks Great, BUT it Looks even Better when you Pressure Wash the Musty brown to a Clean pebble finish. 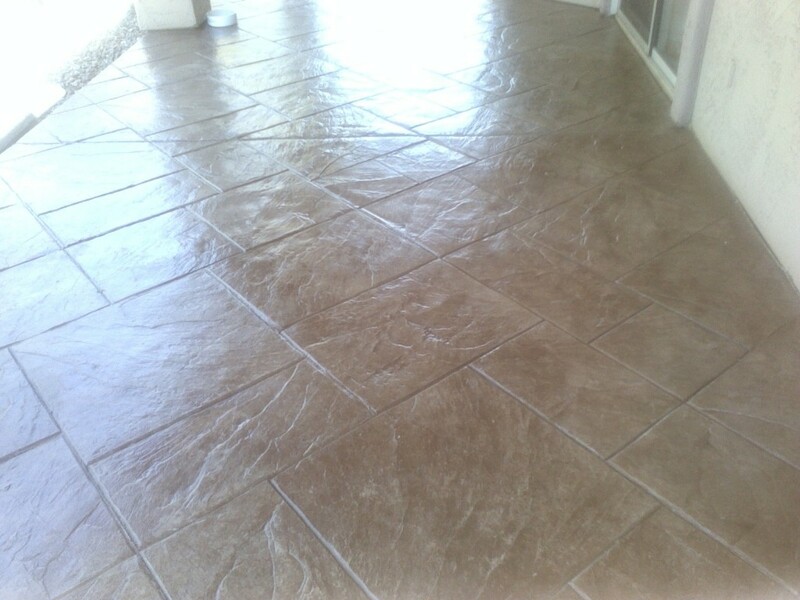 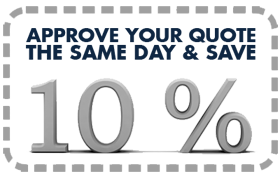 To take it further, we can apply a beautiful Wet Look Sealant or a matte Clear Coat Sealant if you don’t like the wet look, either way you will be amazed at the increased richness and warmth that we can pull out of your old, warn surfaces. 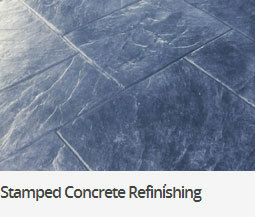 Protect your Investment and Imagine the Curb Appeal. 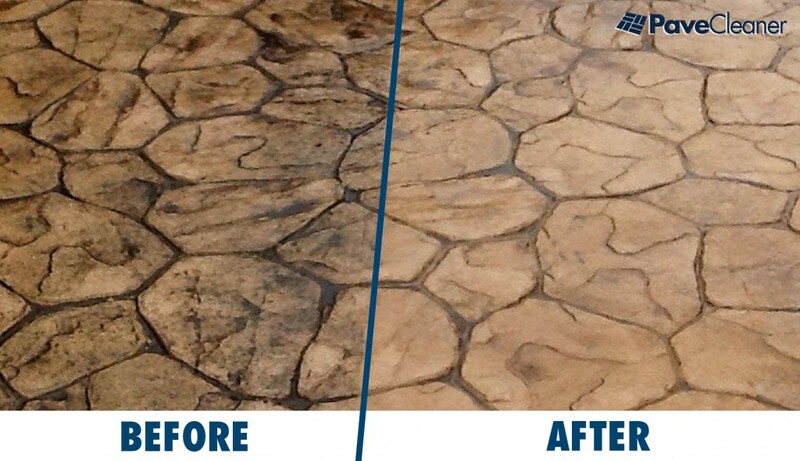 Pave Cleaner LLC Can make your old flagstone look like this!